Davio's Northern Italian Steakhouse goes beyond simple steaks. Regional Italian dishes abound on the menu, with a focus on quality ingredients and unique pasta creations. With ten locations in Massachusetts, Atlanta, Manhattan, and of course, Philadelphia, Davio's emphasizes their well-executed dishes, along with attentive service. 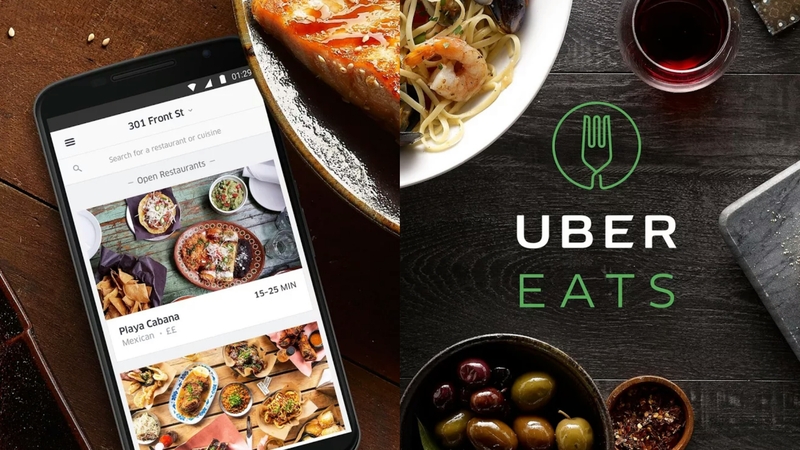 They also go beyond lunch and dinner, offering up breakfast and weekend brunch service as well. 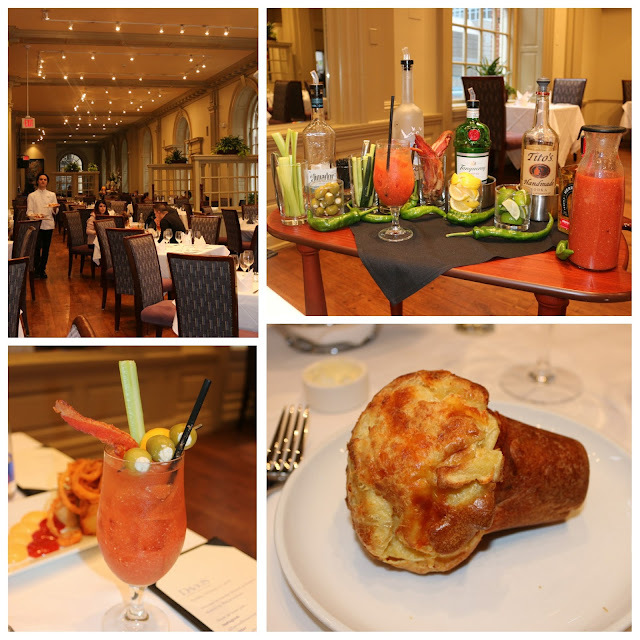 I was able to enjoy a taste of their brunch menu, hosted by Sembat from PhillyFoodLove. Expect your meal to start off with one of my favorite pastries - the popover. A wonderful crust emanates the sharpness of gruyere and reveals soft, warm bread within. Easily enjoyed with a pat of butter. A build-your-own-bloody bar is also on offer. With vodka, gin, or tequila as your base, feel free to pair it up with the spicy kick of their house-made bloody mix, along with stuffed olives, celery, citrus, cucumber, and yes, crisp, thick-cut bacon! Whether it's happy hour or brunch - the must-order at Davio's has to be the Philly cheesesteak rolls. Think cheesy, well-seasoned beef encased within an egg roll. It's then topped with crispy onion strings and a housemade spicy ketchup and mayo. 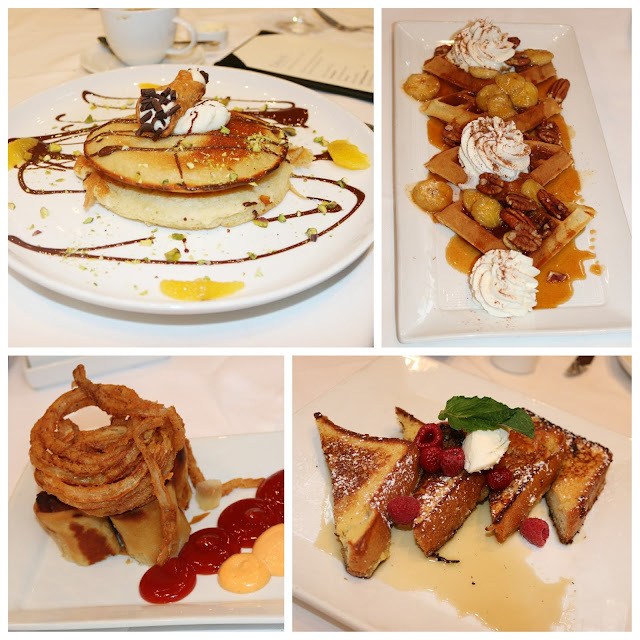 Davio's amps up brunch with the sweetness of creme brulee french toast and caramel pecan waffles. Cannoli pancakes are a stunner - artfully plated with a mini cannoli on top. For your mains, you have a range of frittatas, including preparations with either lobster or Kennett Square mushrooms. Enjoy a rich pasta carbonara, with an egg yolk ready to be mixed right alongside the pancetta. You'll be hard-pressed not to order the crab cake eggs benedict. But if you want a showstopper, go for the grilled filet mignon - it comes topped with poached eggs and hollandaise, surrounded by a popover shell. And if you have room for it - Davio's has got your sweet tooth covered with their dessert cart. 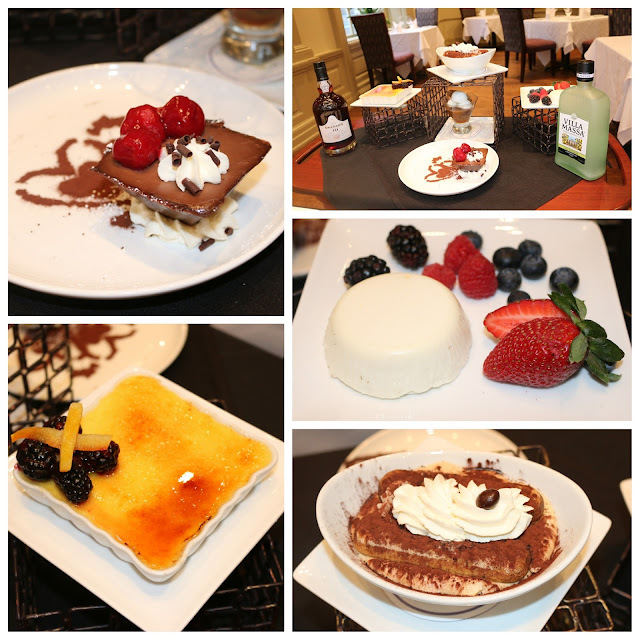 Enjoy port or limoncello, along with tiramisu, creme brulee, panna cotta, or a chocolate mousse. If you need some caffeine to perk you up, perhaps an affogato to end your meal. 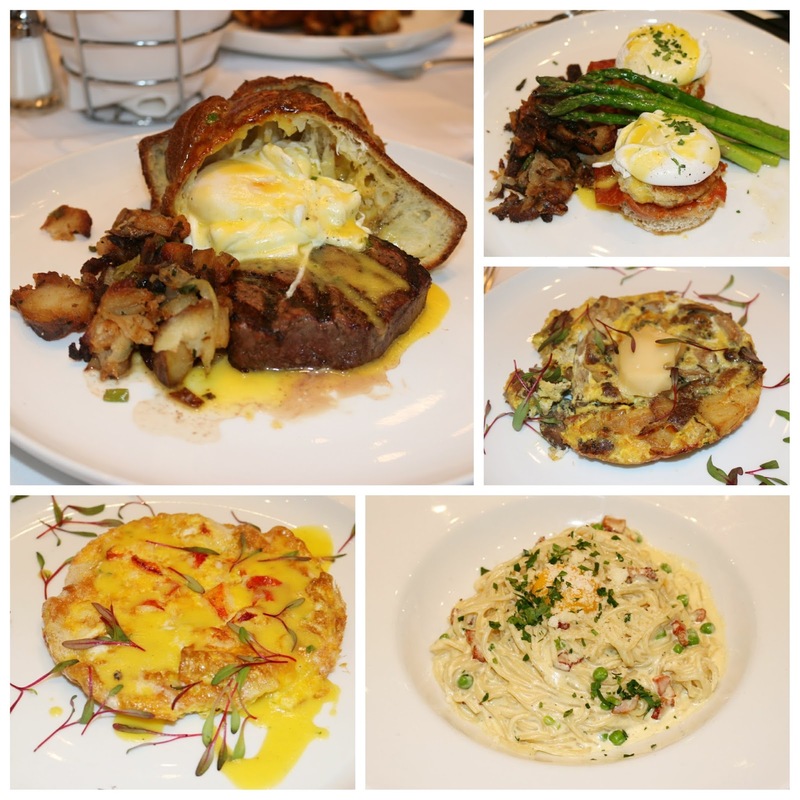 So if you're looking to up your brunch game, look beyond Sabrina's or Green Eggs and head over to Davio's. I know I'll have to stop by again to check out more of their pastas and steaks for dinner. FTC Disclaimer: Thanks to Davios Restaurant and PhillyFoodLove for inviting me in. Regardless, my opinions are mine alone and, therefore, unbiased.